Live from New York, it’s Donald Trump! The GOP presidential frontrunner and real estate magnate will host NBC’s “Saturday Night Live” on November 7, the show announced Tuesday. His appearance comes almost exactly a year before Election Day, which will fall on November 8, 2016. 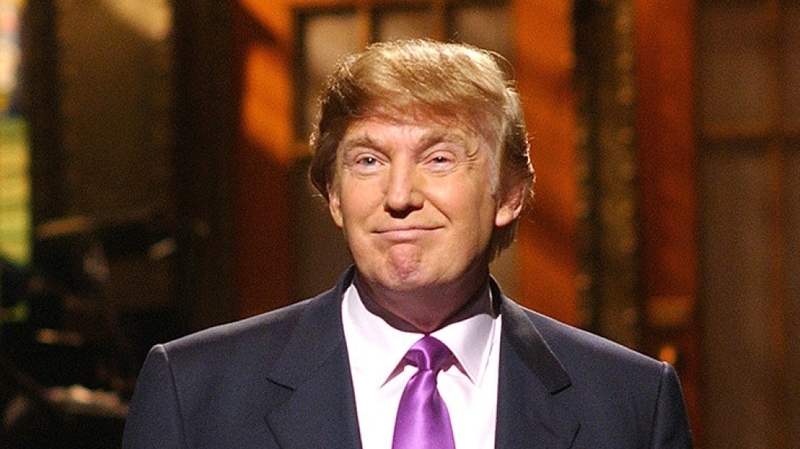 Trump last hosted the NBC comedy show in April 2004. SNL star Darrell Hammond joined him onstage as his “replacement” to mimic Trump’s famous “you’re fired” line. You can watch Trump’s monologue from his April 2004 appearance here. The episode’s musical guest on November 7 will be the artist Sia, who will be making her second appearance on the show. They Put Out Halloween Candy On The Honor System. What Did Hidden Camera Catch?